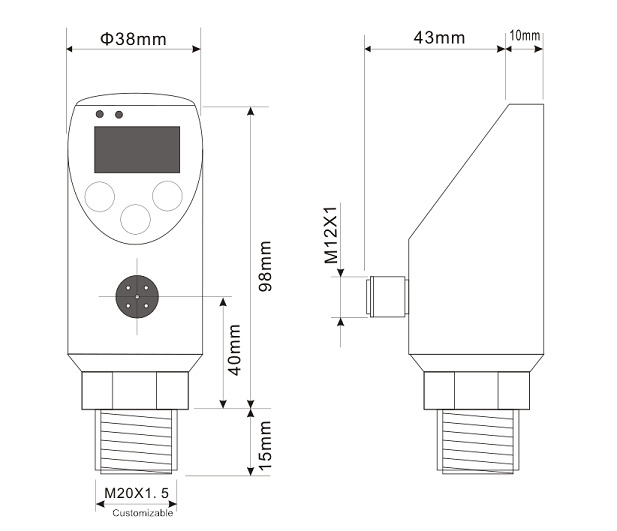 The pressure switch SPS is designed for pressure monitoring and measure-ment in liquid and gaseous media. The SPS is suited for general industrial applications such as machine and plant engineering, in machine tool systems, in hydraulic and pneumatic systems, for pressure monitoring and control and for pumps and compressors. 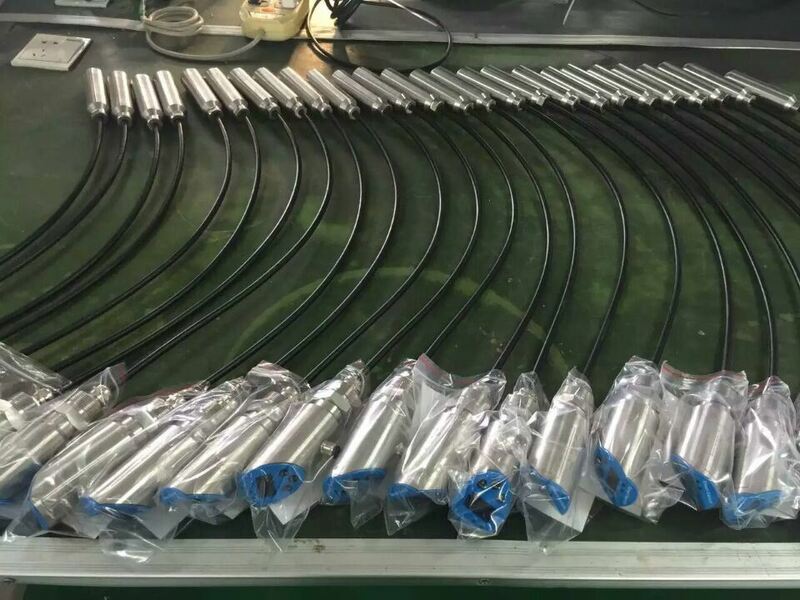 It is pressure switch, transmitter and display in one and the same device. In its standard configuration it has two switching outputs (PNP or NPN). In addition, there are configurations available with an analog output signal (0...20mA| 420 mA or 0...5V| 010 V) as well as with RS485 Link. 1. 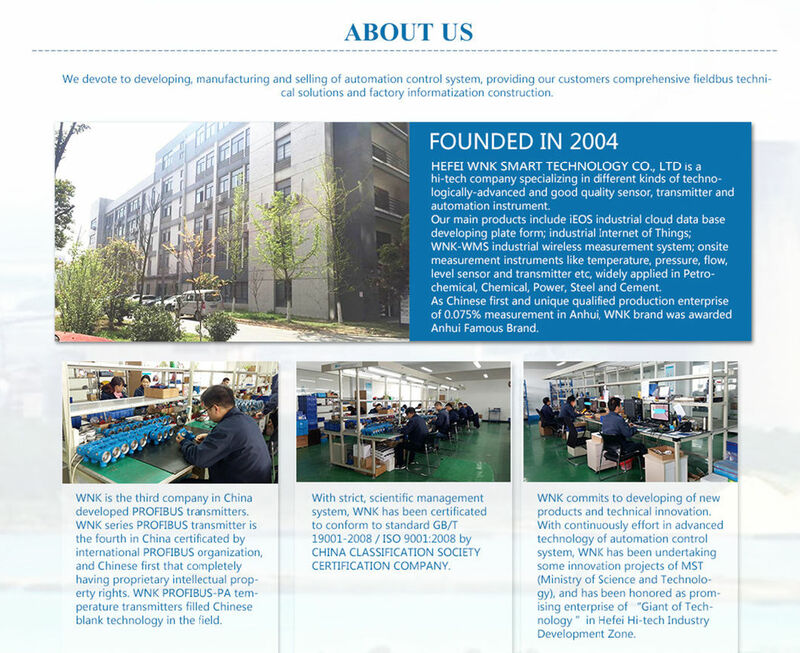 We are professional manufacturer with own R&D and sales team, with more than 12 years producing experience in transmitters & sensors. 2. 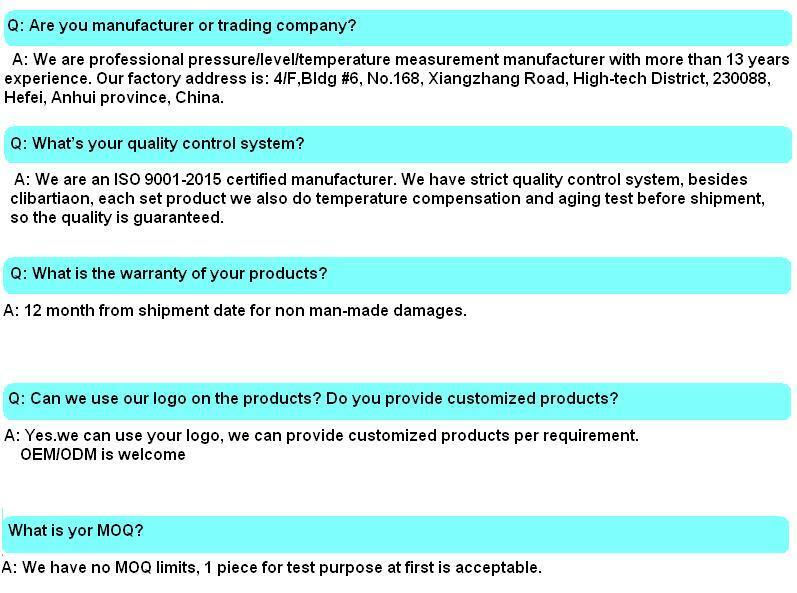 We have strict quality control system, each set product we do temperature compensation and aging test before shipment, so the quality is guaranteed.